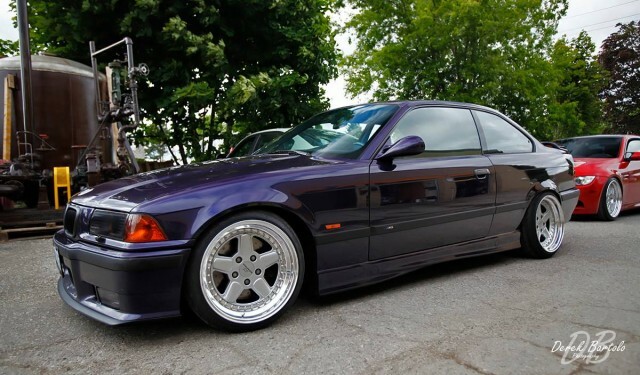 ..been debating a CSL-style box for my S50B30EU but dont really want to run alphaN..
Also - I just read through the entire thread - awesome work. Last edited by JJJames; 02-12-2014 at 05:34 PM. This setup requires alpha-n. Why are you against running an alpha-n tune? They've been refined quite a bit. I don't think the OEM E46 M3 runs an alpha-n tune but it also has a few extra sensors that allow it to do this. Well, I'm not against it necessarily, maybe wary is a better term. Its a daily-driven car that does a lot of miles in the summer, and I've heard the alpha-n tune for the S50B30+carbon is less reliable/stable, etc than the S54. As I understand it, there has been a lot of effort put in to finding a decent alpha-n for the S54 (by shops like Evolve) but not so much for the old S50B30 (understandably). Did Stance do your tune? Last edited by JJJames; 02-13-2014 at 05:14 PM. I'm extremely pleased with the tune. Maybe you could contact him. I'm not sure if he tuned the euro engines but its worth a shot. 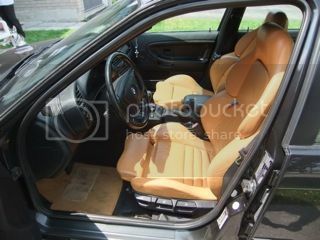 interior wot vid no loading. I went with an 800lb rear to go with the 675 lb front and so far so good (stock valving)! Good to know that the KW's can hold up with those spring rates even though the clubsports are valved a little differently. I'm sure the V3's can take the spring rates I've gone with but not a big deal if I have to re-valve them in a couple seasons. I did not know KW offered linear springs. I contacted them last year and they never responded.. The swift kit is actually quite nice as they supply thrust sheets and vorshlag nylon spring locators. I've done a ton of reading on these springs and they hold up really well and offer some unsprung weight reduction (its not much but hey I'll take anything I can get as its difficult to shave unsprung weight. How does your car perform in terms of oversteer/understeer? I did quite a bit of reading regarding this and was worried about going too stiff in the rear which would cause traction and oversteer issues. I guess its more important to find the sweet spot between front to rear spring ratio. With my setup its about 10% more stiff in the front based on my wheel rate calculations. This should keep the rear end a bit more planted while reducing understeera bit (which these cars are setup for from factory). Its almost June and we dont have any updated videos ? To be honest I haven't really driven the car too much... I actually just installed the new swift spring kit yesterday. I had some rubbing issues in the rear under full throttle but its solved now thanks to the swift kit. Now all I need to do is datalog and get the final tune from Frank Smith. I'll get some footage soon. Love this build have any exterior photos? Couldn't seem to find many. Yeah, here are a few from Bimmercruise. I don;t really have many recent photos but I am planning on doing a photo shoot this spring. when and where did you get those wheels? I picked them up last spring from a forum member. I had the front a little lower to match the rear fitment but it was just too low to have fun with the car.. I'm going to look into different tire size options once these are worn out. Maybe i can fill up the fender with some beefier tires to avoid going so low. This was the front. I might bring it back down it looks too sick haha. 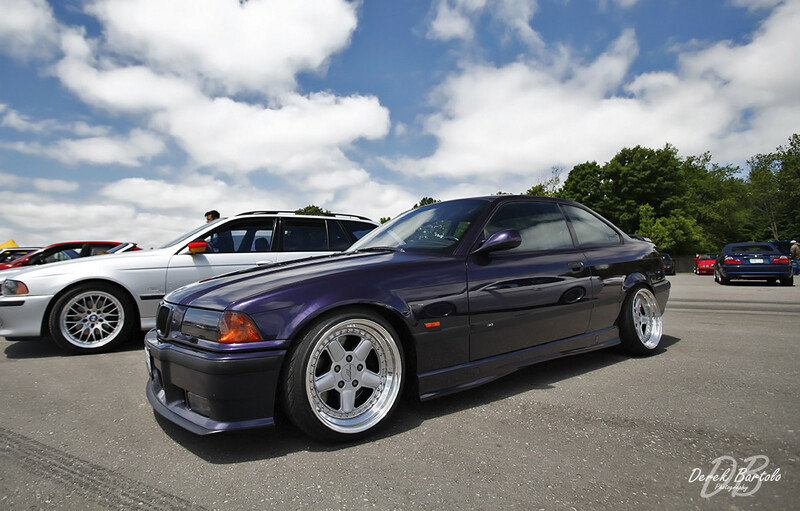 I love your car man one of the best e36's around.